Decide for yourself. That’s what the democratic process is all about. 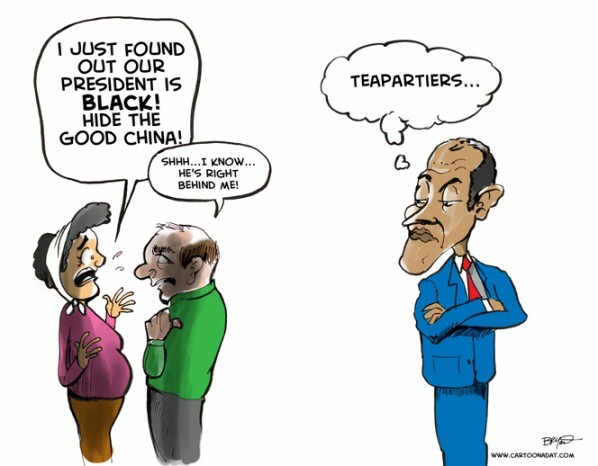 Inspiration: A cartoon of Tea Party members speaking about President Obama. We can hear Obama's thoughts.